It may have been difficult to get back into the swing of things after spring break, but there are plenty of events around the District this weekend to help you unwind. Start your weekend off with a late-night brunch before finishing it off with a relaxed concert at the Black Cat. Head to Po Boy Jim this Friday night to start your weekend off with an indulgent “midnite brunch.” The restaurant, which offers a plethora of Cajun-inspired cuisine, will serve up mouthwatering dishes like fruity pebble french toast, T-bone steak and eggs, and lobster and shrimp omelets. Along with food, Po Boy Jim will mix up hurricanes – a traditional New Orleans drink made with ingredients like rum, grenadine and passion fruit syrup – and DJ Shindig will spin tunes. 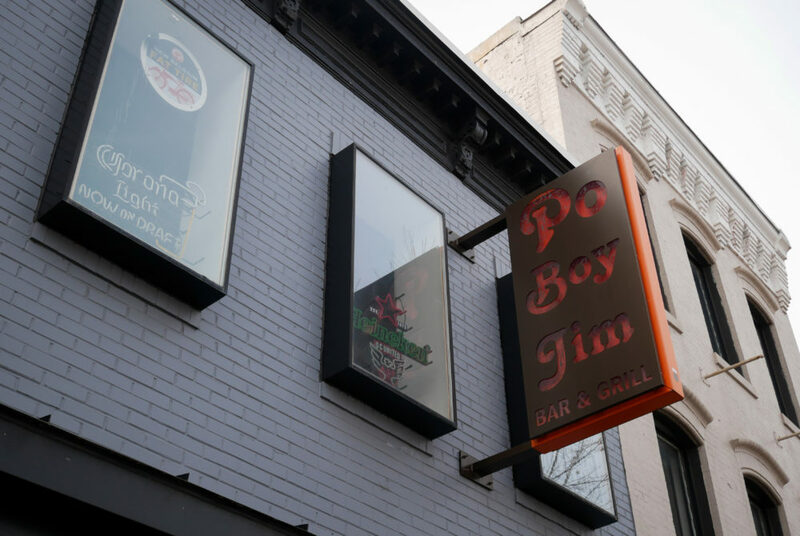 Po Boy Jim Bar and Grill, 1934 Ninth St. NW. 10 p.m. to 3 a.m. Celebrate a local artist’s new album release at a pop-up flower and coffee shop. Brian Rapp, a Maryland-based artist, will host the pop-up shop in honor of his latest album, “Bloom.” Along with free coffee from Rabbit + Fox Coffee, attendees of the event will have the chance to purchase flowers and limited edition merchandise. Each purchase made will include a copy of Rapp’s newest album. If you can’t make it during the day, head over to the venue at 7 p.m. for Bloom’s Eve, where Rapp will perform the album in its entirety. 52 O St. NW. Pop-up shop from 1 to 5 p.m. Free. Performance from 7 to 10 p.m. $15. Catch Montreal-based artist Homeshake as he takes the stage at the Black Cat on Sunday. Homeshake is the solo music project of Peter Sagar, who was the former guitarist for indie musician Mac DeMarco. At the Black Cat, Sagar will play tunes from his latest album “Helium,” which was released last month and includes laid-back hits like “Like Mariah,” “Just Like My” and “Nothing Could Be Better.” End your weekend by unwinding at a concert as Sagar plays his hazy tunes to the Black Cat’s intimate crowd. Black Cat, 1811 14th St. NW. Doors at 7:30 p.m. $16 to $18.